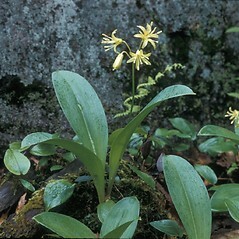 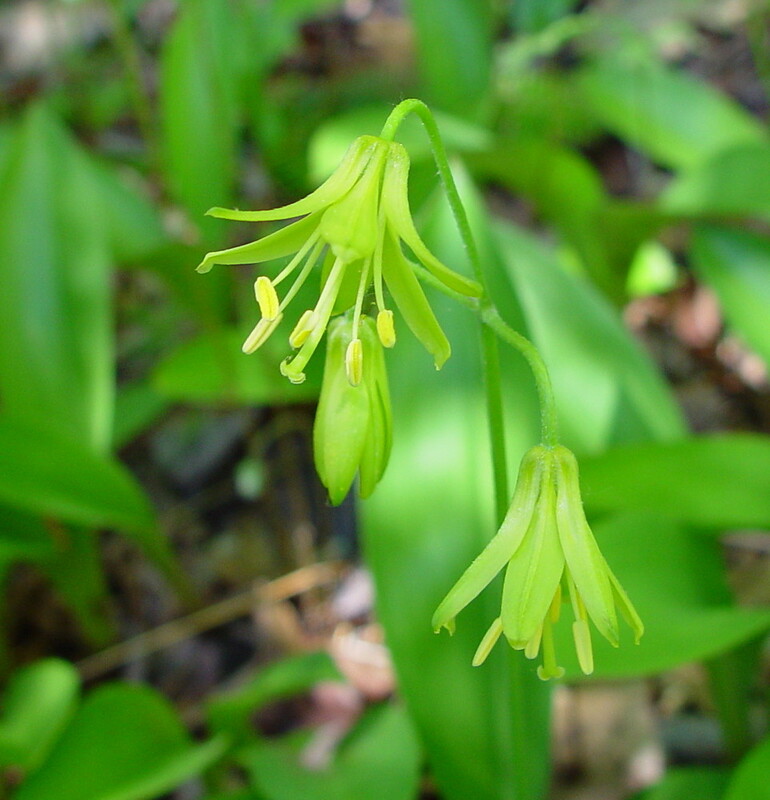 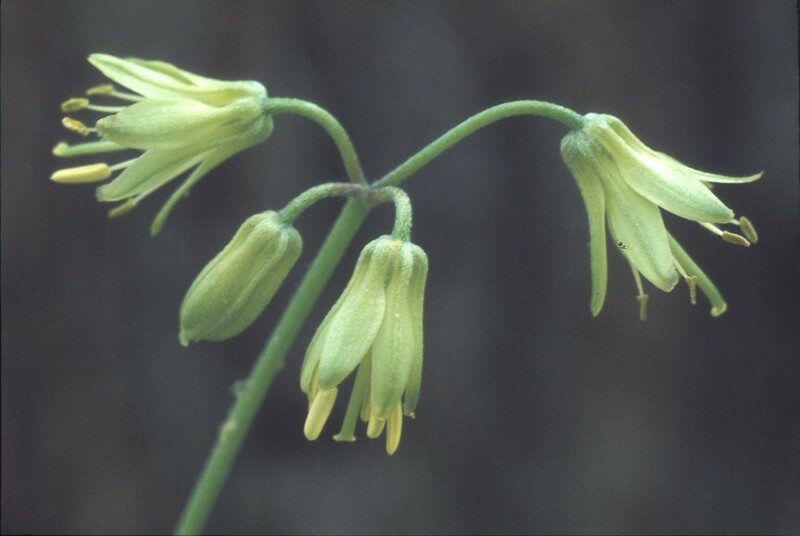 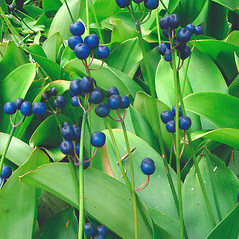 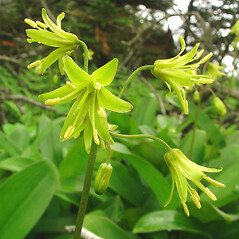 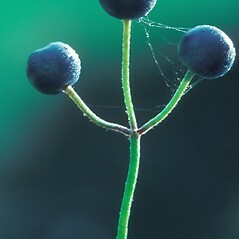 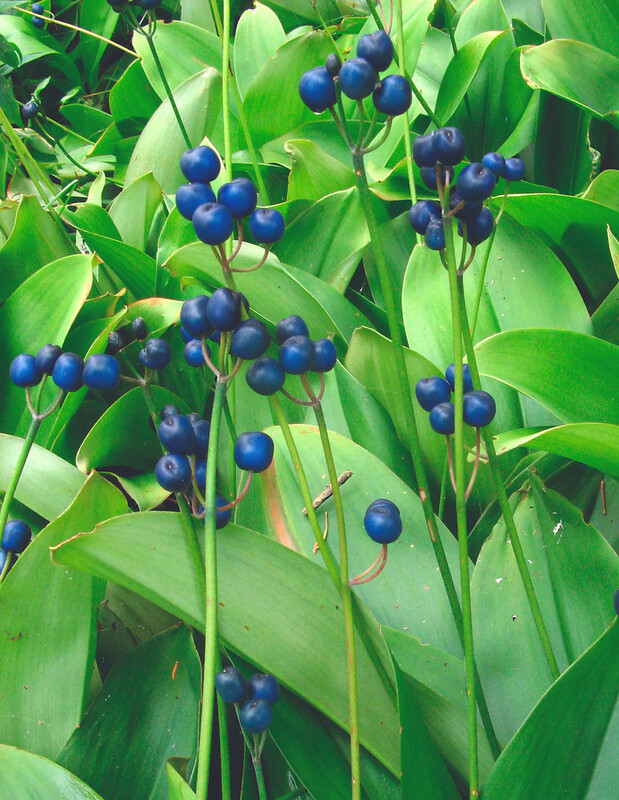 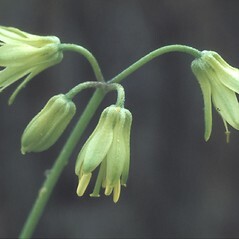 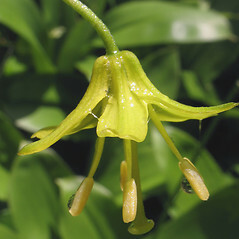 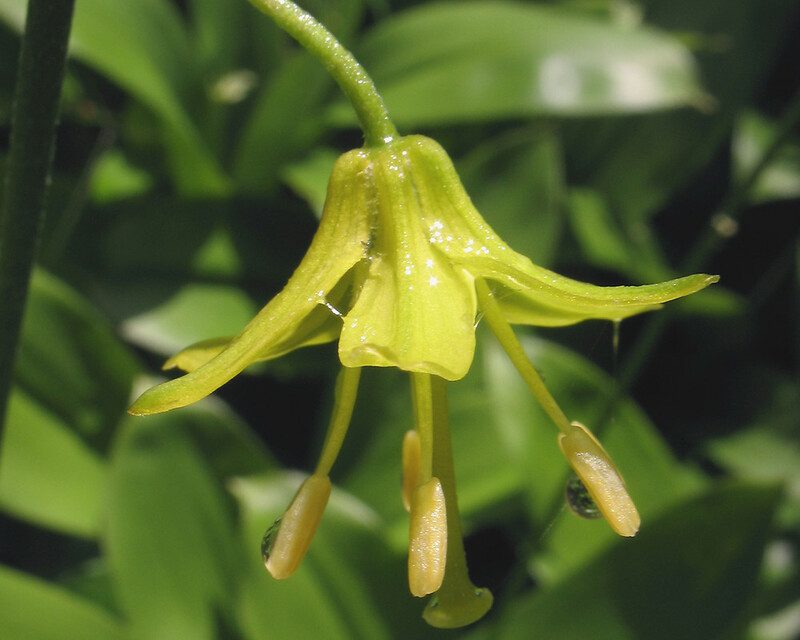 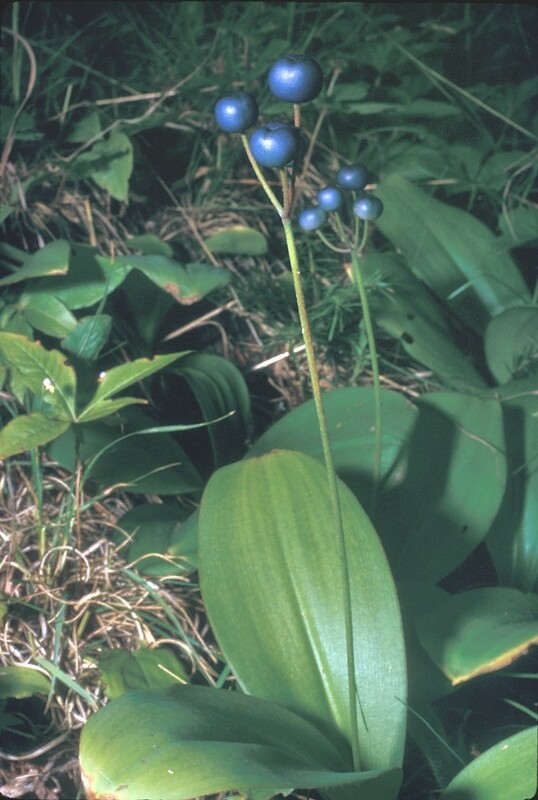 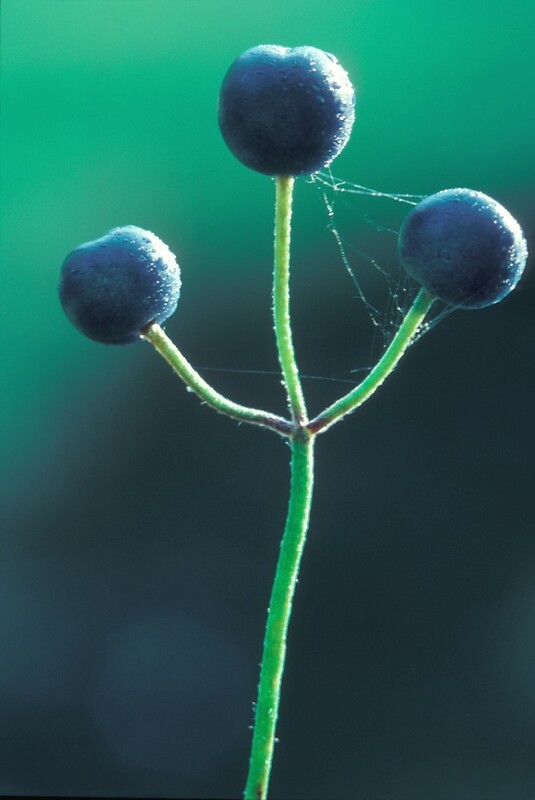 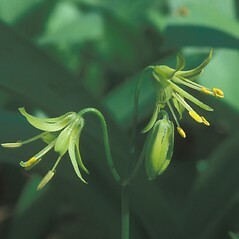 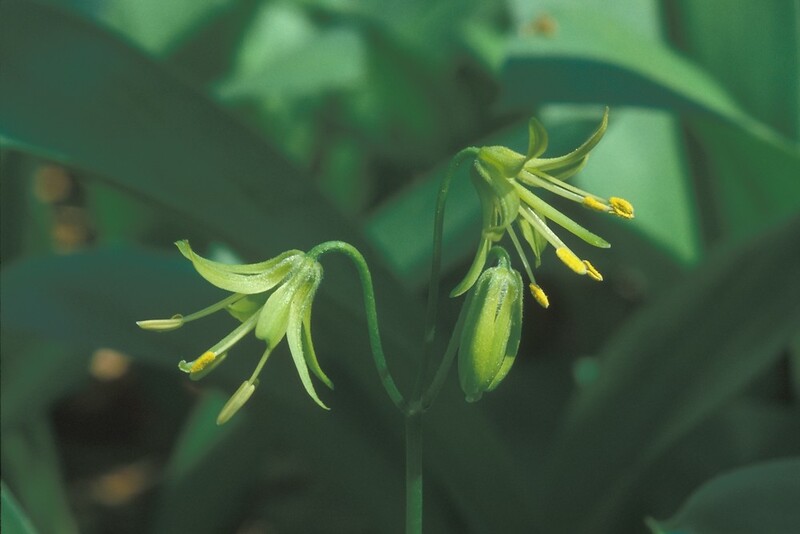 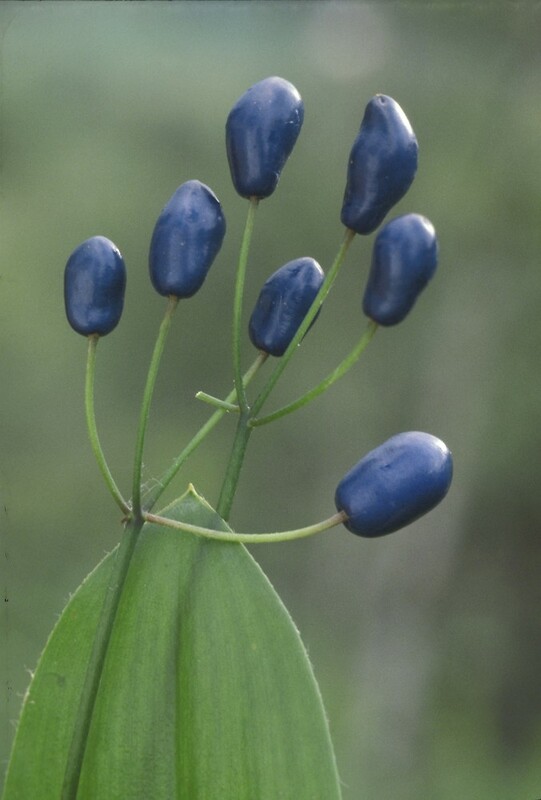 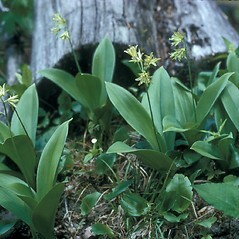 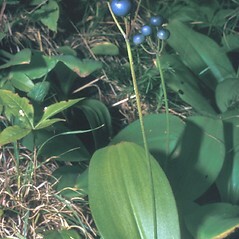 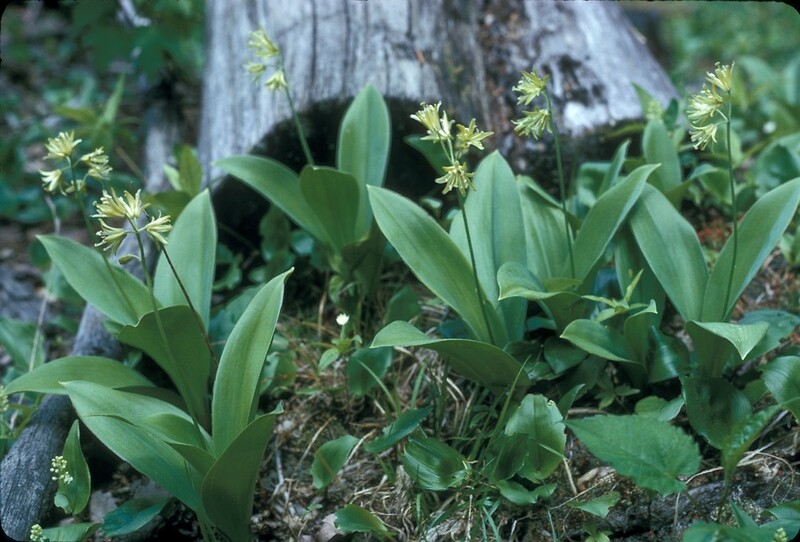 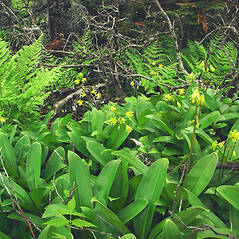 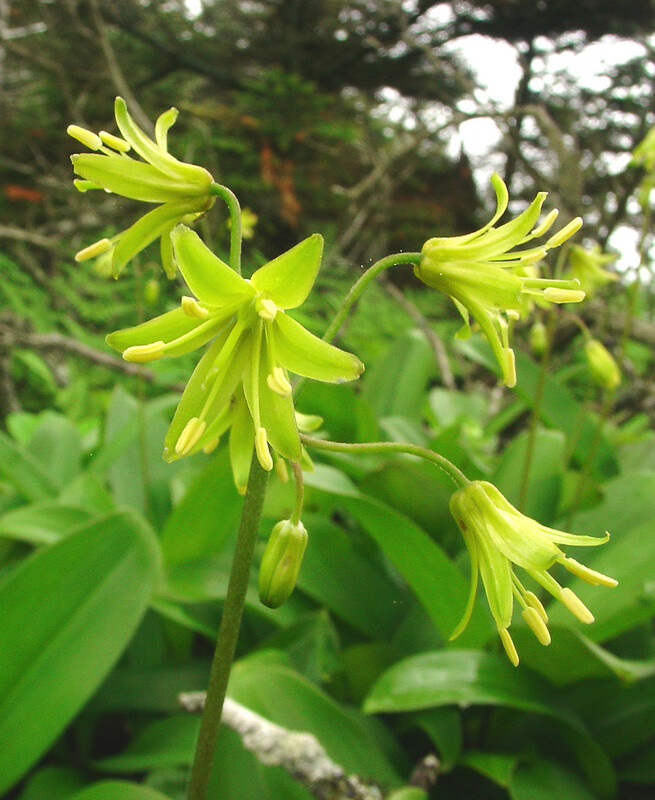 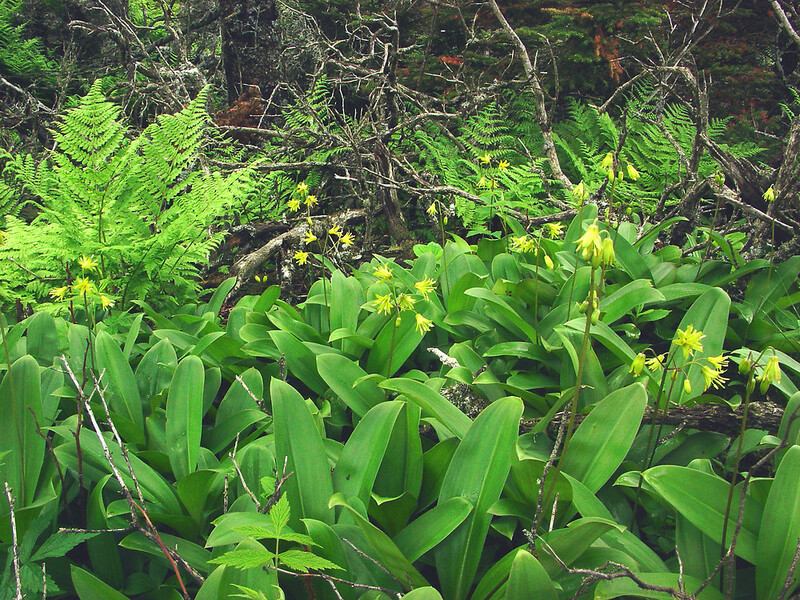 Yellow blue-bead lily is named for its yellow flowers and bright blue, round berries. 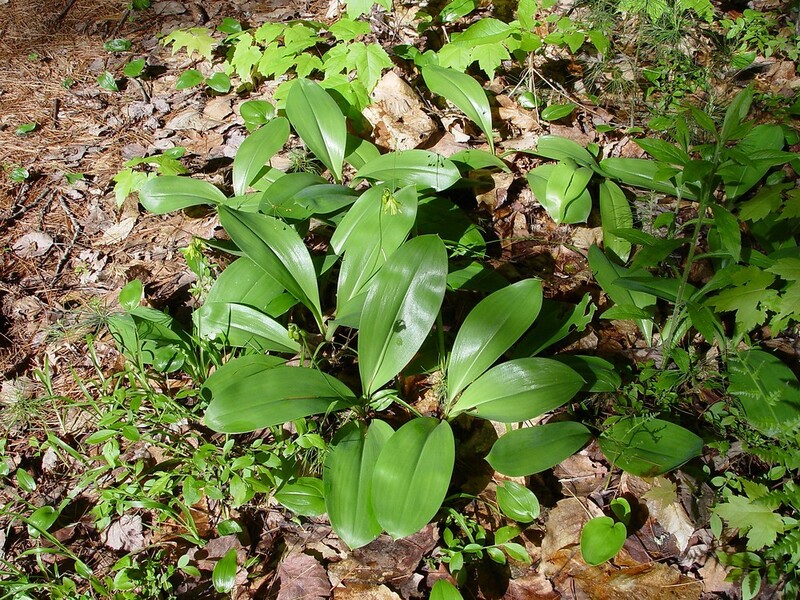 The leaves were used by the Algonquin and Chippewa as an antiseptic poultice applied to wounds, infections, and burns. 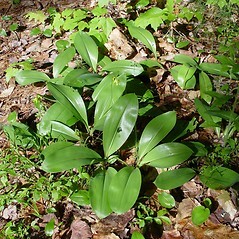 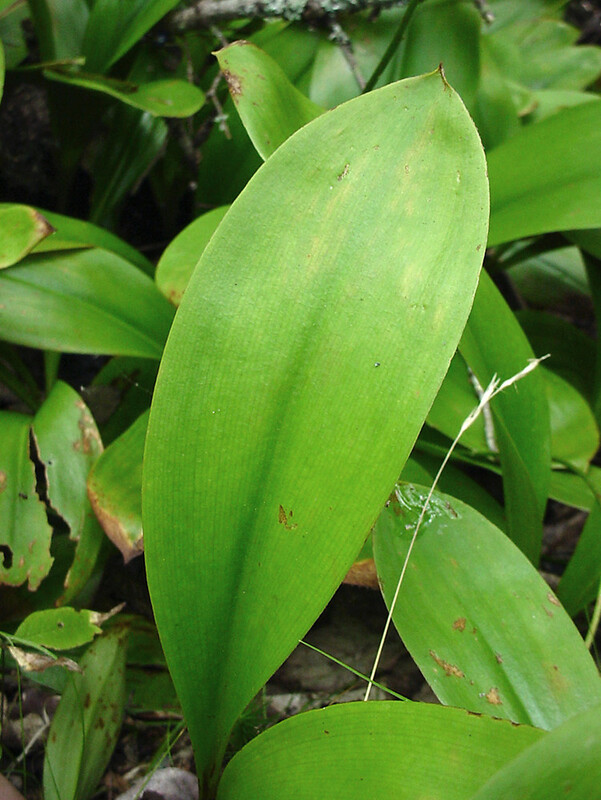 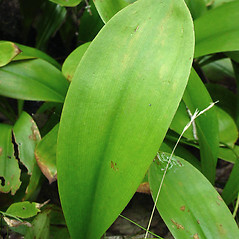 In addition, Chippewa children would bite patterns into the leaves for entertainment. yellow bluebead-lily. 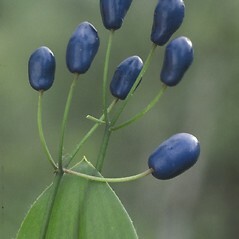 Dracaena borealis Ait. 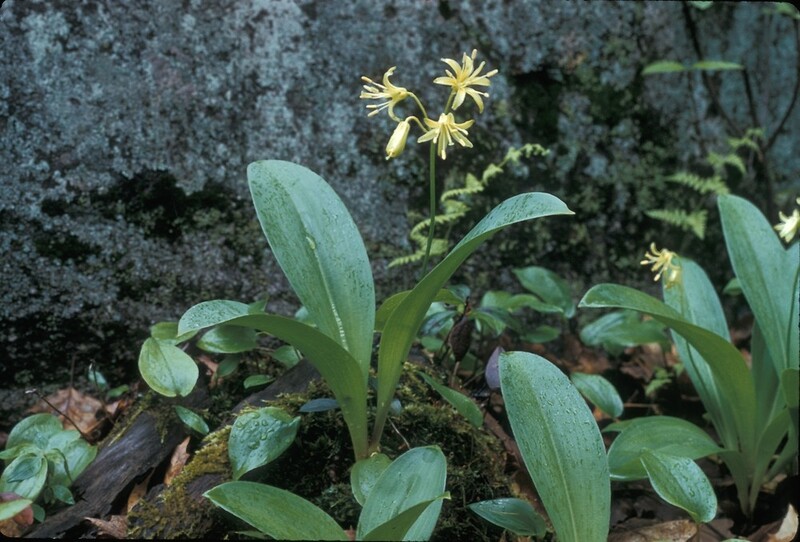 • CT, MA, ME, NH, RI, VT. North-temperate and boreal forests.